Located on Doncaster Road, Manningham Function Centre is an easy 12 kilometre drive north east of the CBD on the Eastern Freeway. With free onsite parking, wheelchair access and a lift to the upper floor. 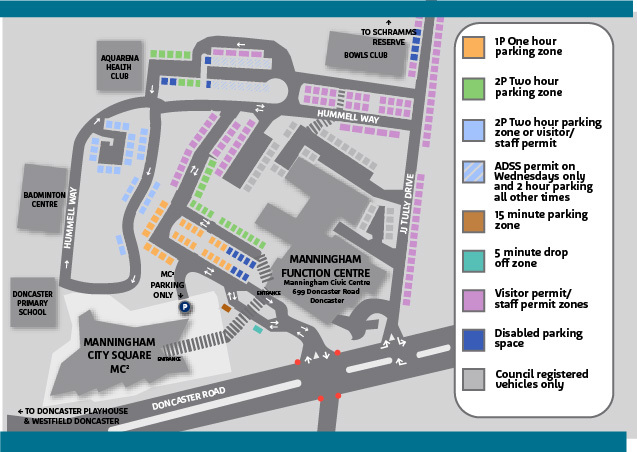 Download Manningham Function Centre Civic Precinct Visitor Parking Map. The ideal location for wedding receptions, social events and parties, or corporate events and functions.